Sarah Vilpert graduated in sociology and demography at the University of Geneva. 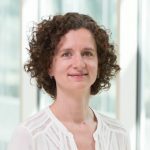 Before spending five years as project leader at the Swiss Health Observatory, she was a research assistant at the Geneva University Hospitals. In 2014, she joined the Swiss operator team of the SHARE Survey and started a PhD at the University of Lausanne. 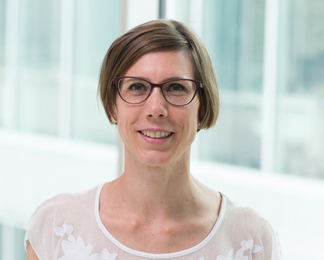 Sarah Vilpert is interested in population ageing and related issues in health and health services utilization. 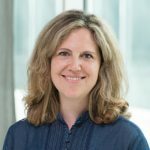 Her professional experience has led her to work on various health topics: linguistic and cultural barriers in healthcare settings, mortality, medical demography, harmful health behaviour and emergency department visits of elderly adults. She is currently studying end of life preferences, knowledge and decisions of elderly people in Switzerland by using SHARE data. The relevance of clinical ethnography: reflections on 10 years of a cultural consultation service. Dominicé Dao M., Inglin S., Vilpert S., Hudelson P., 2018/01/11. BMC health services research, 18 (1) p. 19. Peer-reviewed.